I'd like to share with you my recent discovery - Musahar! 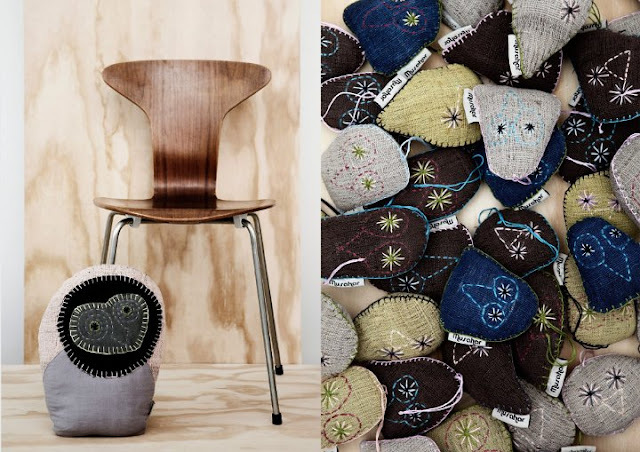 The brand's motto is: organic design for a better life. Musahar's products are made by women from the tiny village of Soiya in the south of Nepal. 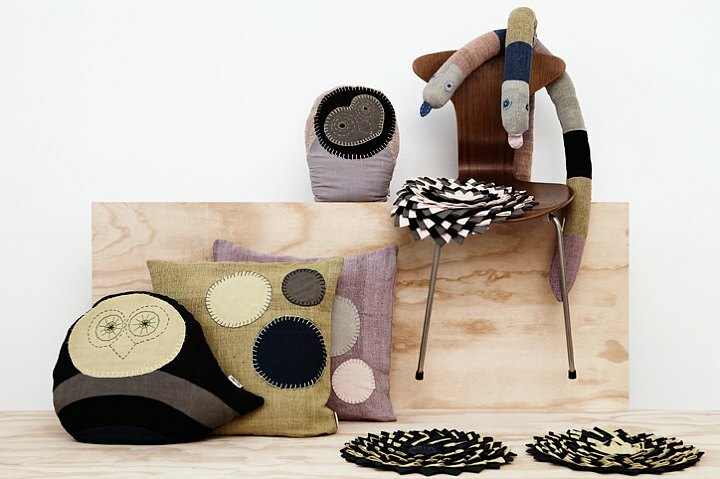 Anne Mette Nordfalk and Karen Bagee, who own this company, have set up a sewing workshop in Soiya where the company's organic interior products, all designed in Denmark, are produced. Why Musahar? Because the ladies working for this company belong to the Musahar cast which is one of the most marginalised in Nepal and India in terms of health, education and social status. 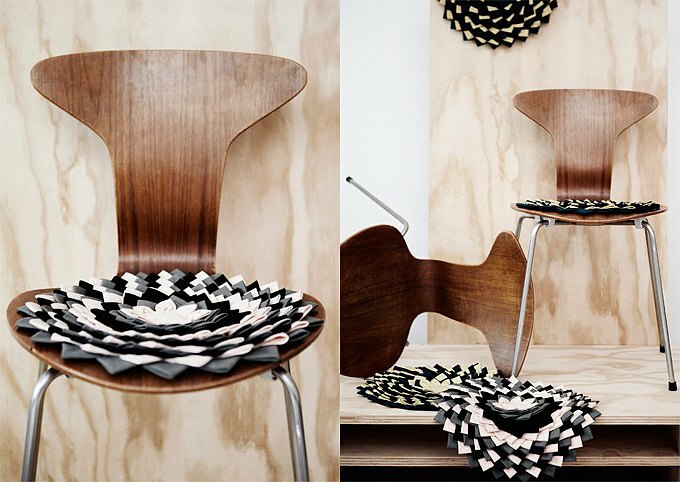 A beautiful idea to combine design with sustainability and support! 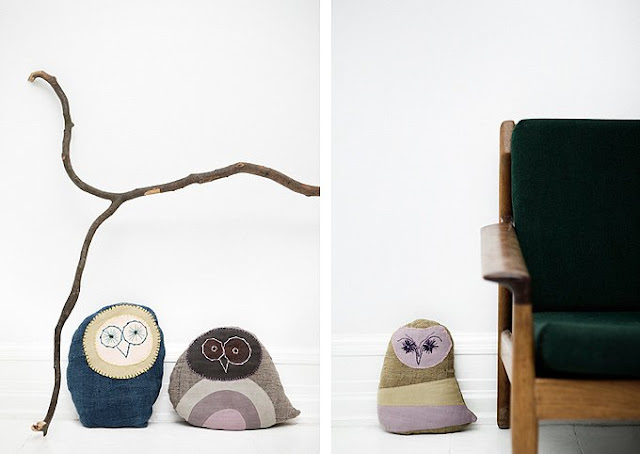 Oh!, I'm in love, I love owls, these are beautiful and is great that is organic. 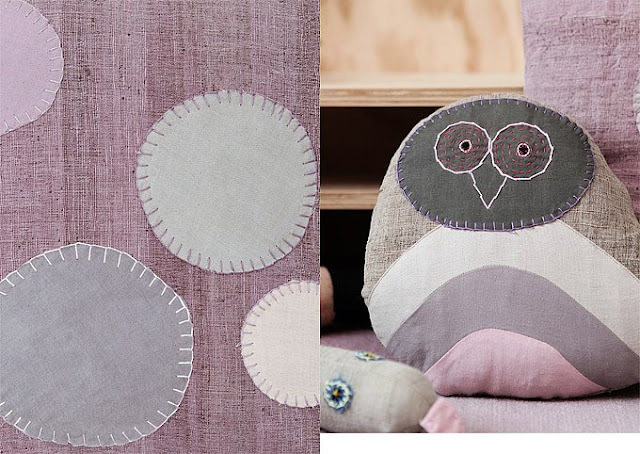 Mariela, my sister makes beautiful organic owls too :)) I'll must show those someday!